Last night, we told you not to stress about the merging of Hangouts and Google Voice because Google had reverted all of the early adopters anyway. 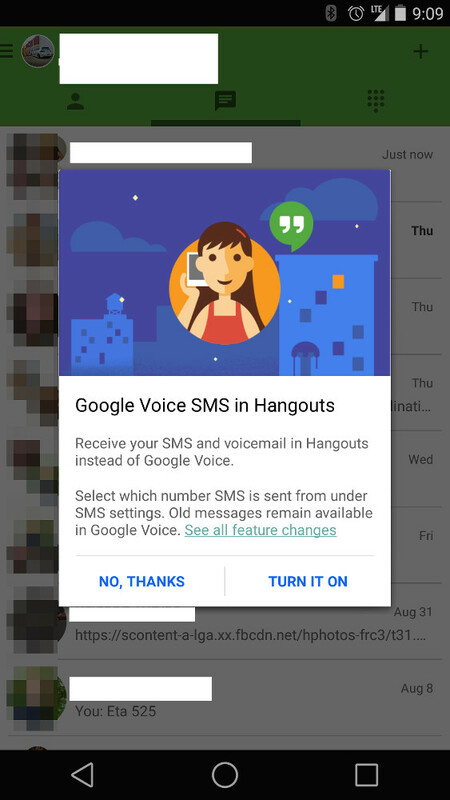 Well, this morning, a number of our readers are once again being prompted to go ahead and bring SMS and Voicemails over from Voice into Hangouts. Yep, the merger is back on. We are not seeing the prompt on our end, so this is – as is almost always the case with Google – a slow rollout. We tried clearing data and stopping Hangouts, but that hasn’t helped activate the prompt to merge. Patience will be key today. 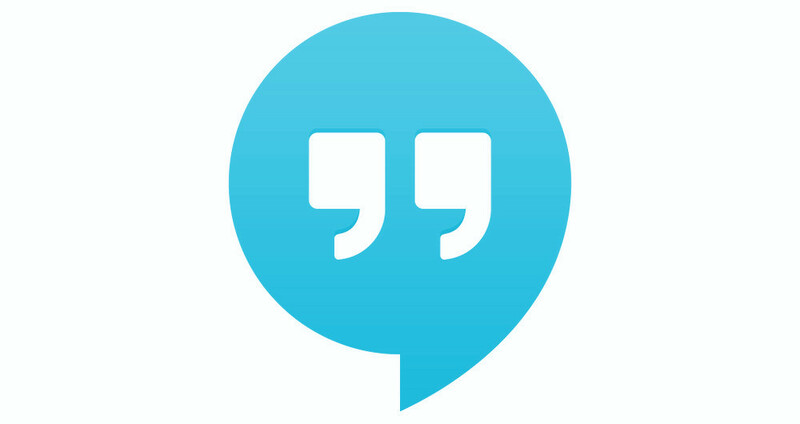 If you are prompted to merge Google Voice with Hangouts, be sure to hit up this post on using Voicemail in Hangouts and this one on sending MMS. Also, if you discover a trick to force this merger pop-up sooner, be sure to drop that in the comments. Update: I didn’t see the prompt to merge, but in Hangouts settings, under the account associated with my Google Voice number, I am now seeing options to merge. 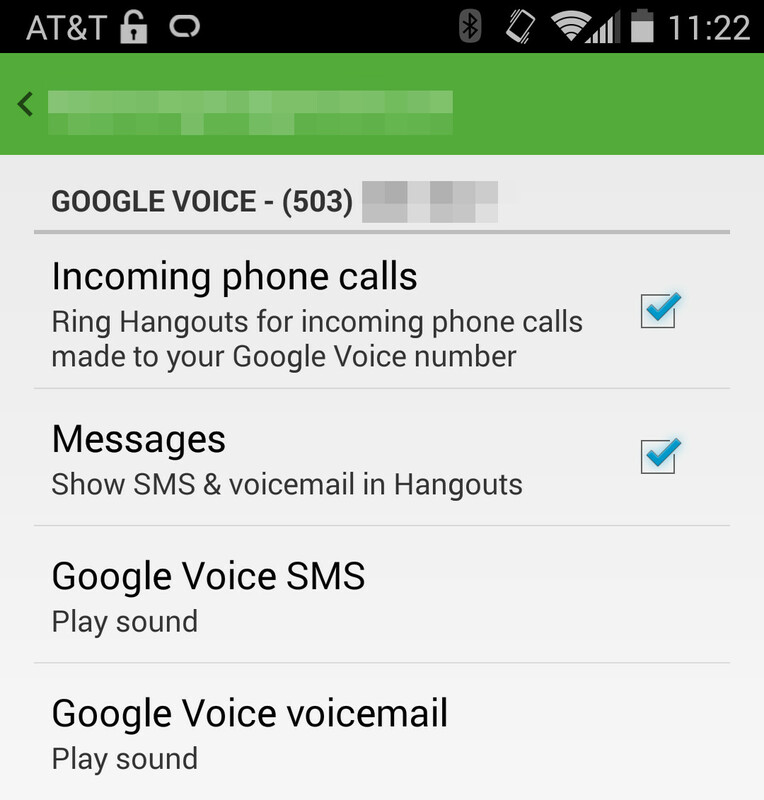 Once I check those boxes, the Google Voice app shows that I have opted-in to the merge. Feel free to check. Cheers Steven, Thoms, and Kevin!